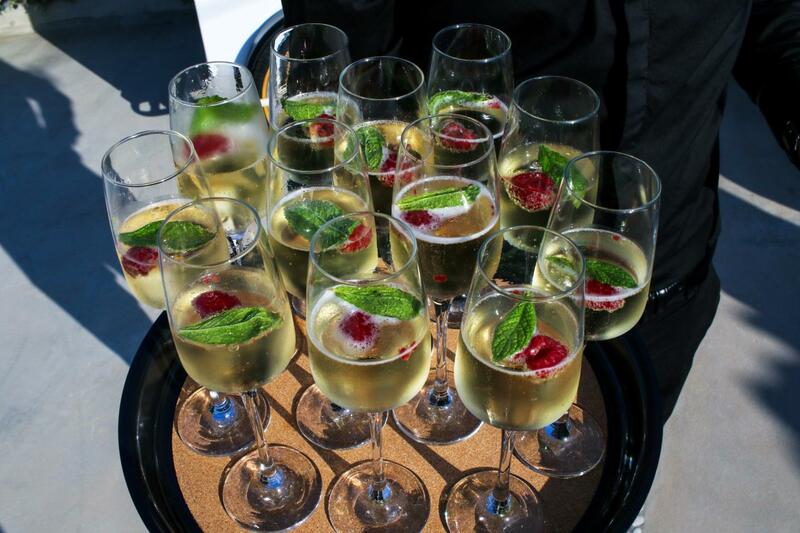 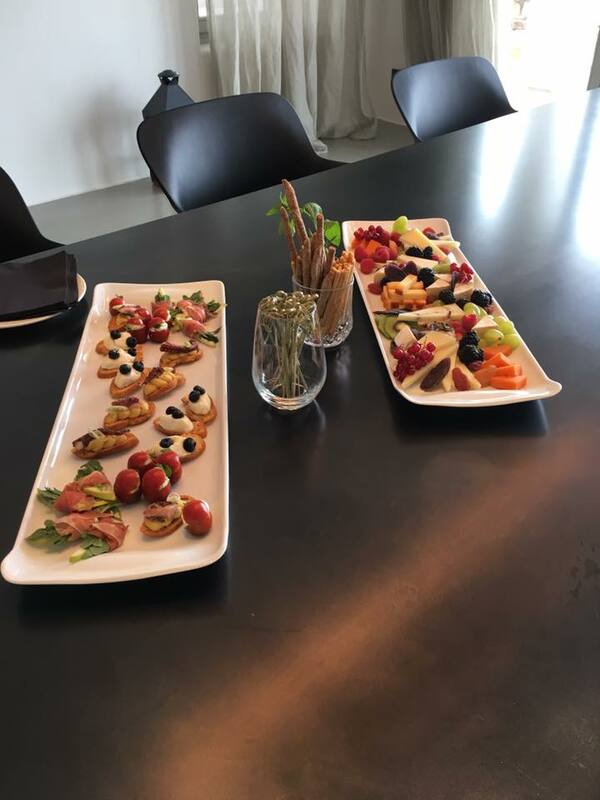 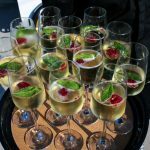 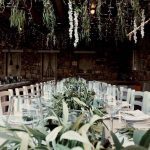 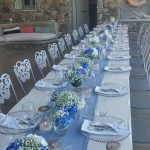 Catering for: villas, yachts, wedding receptions, engagement parties, christenings, coctail parties, children parties, bbq, picnic parties & business functions! 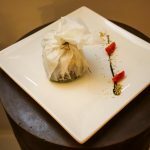 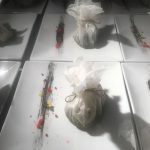 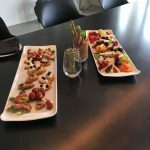 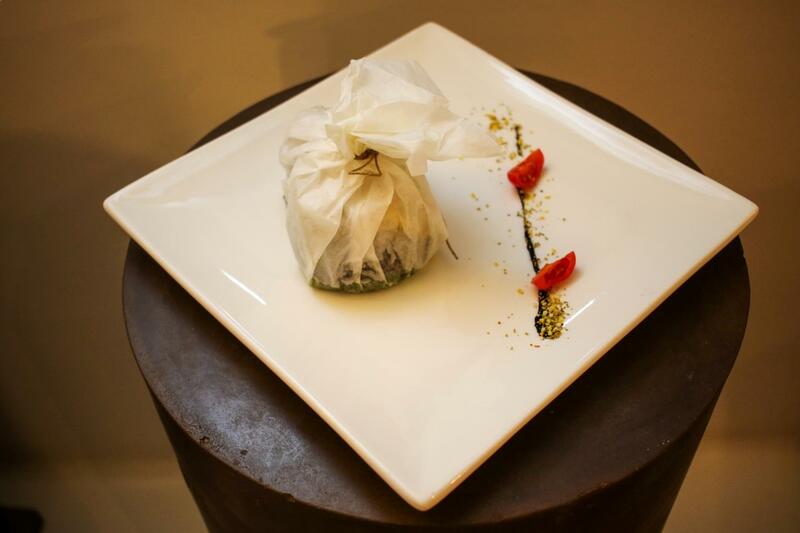 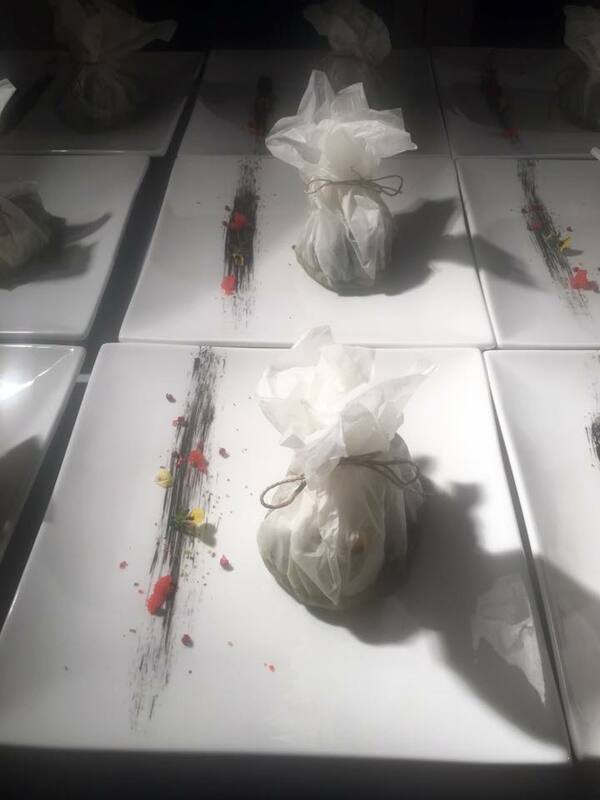 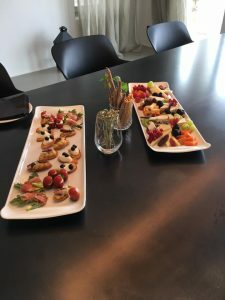 We, Michael and Julia, owners and Chefs of MJ catering have a passion for the catering industry and what we produce, which is reflected in the quality of our cuisine and presentation.We work with a dedicated team of individuals who we have carefully selected from the best in their fields. 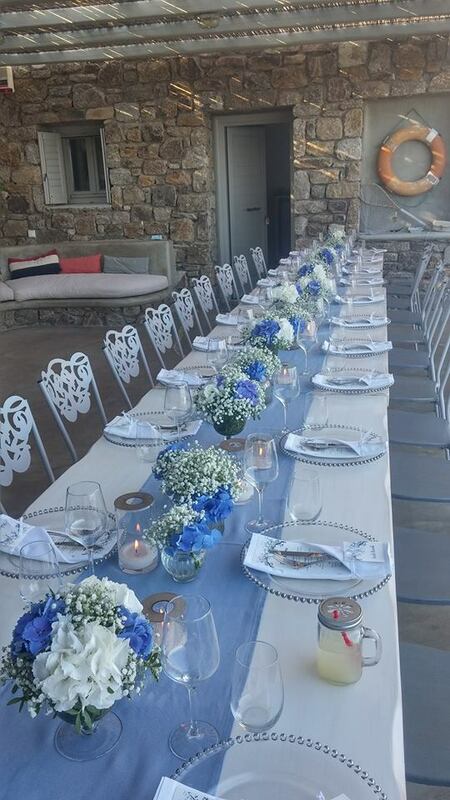 They are people with craftsmanship, flexibility and professionalism, thus enabling us to provide the highest quality of food and service for each of our customers.Mykonos experienceWe are a dedicated team of individuals offering premium catering solutions. 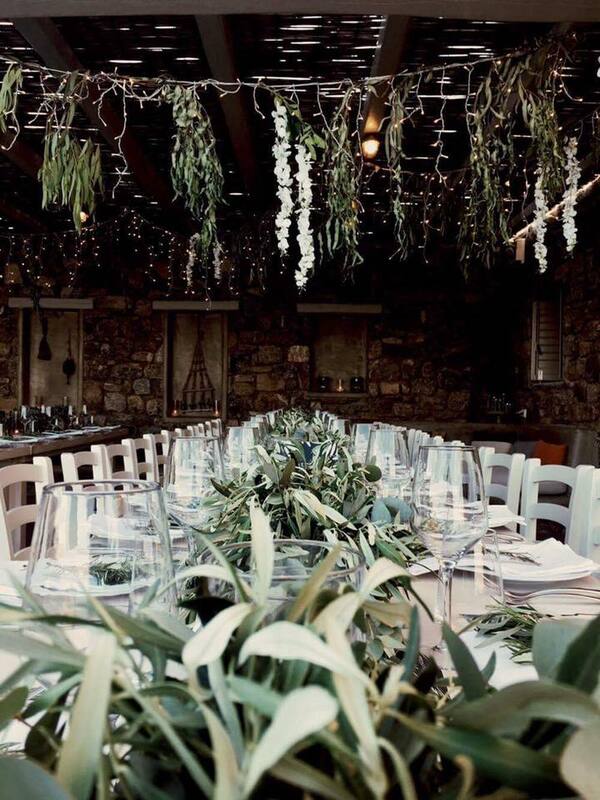 Let us be part of your Mykonos culinary experience at your place of residence with or without our private Chefs and waiting staff.Rest assured that our services will entirely be tailored to your desires, requirements and budget.